You are here: Home / Kid Crafts / The Most Adorable Monkey Paper Puppet with Free Template! 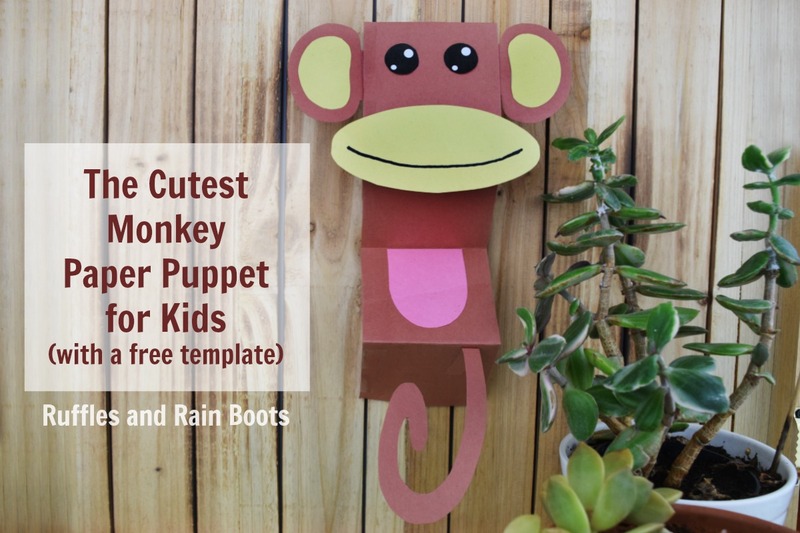 The Most Adorable Monkey Paper Puppet with Free Template! 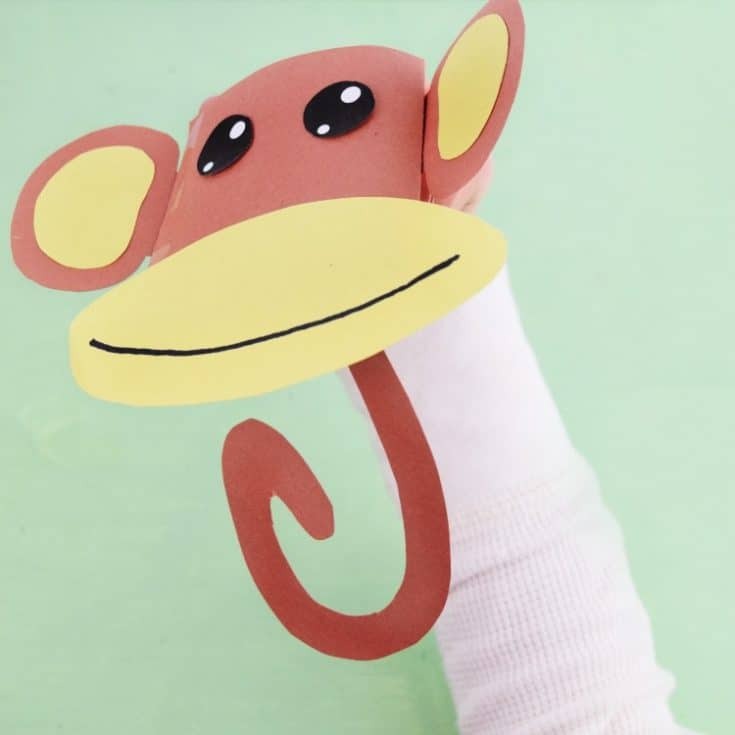 This adorable monkey paper puppet is quick to come together with the free printable template. Make some puppets and let the kids monkey around! Le’ts get started – you only need construction paper. Monkey Paper Puppet – He Will Bring the Smiles! We limit screen time in our house, but like many homes, we are often met with resistance. Handmade toys the kids make themselves are one of the easiest ways to avoid any arguments. We made a few puppets this week after school and I thought I’d share them with you. I’ve included templates so the fun can be shared by all ages! This is the perfect rainy day craft or even a playdate craft because it’s almost ALL construction paper. We love using simple supplies for our kid’s crafts! RELATED READING: Dragon Puppets, Awesome Paper Puppets for Kids! 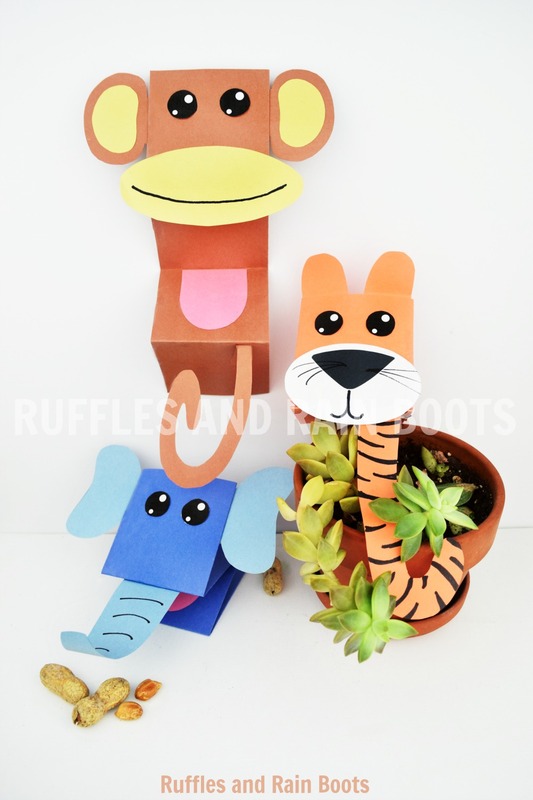 This adorable monkey paper puppet is quick to come together with the free printable template. Make some puppets and let the kids monkey around! Fold a brown piece of construction paper in thirds, lengthwise. Cut off one section. Fold the larger section in half widthwise and then again lengthwise. Fold back (from the middle) the top section to form the head and then follow with the bottom section to form the mouth. Secure the open side with tape. Cut out the template, trace to corresponding construction paper, and cut out. Affix the inside of the ears and combine the eyepieces. Attach all of the template pieces (use the tabs for the ears to hold the glue and affix). Fold over a small piece of the tail and affix it to the bottom of the puppet (under the mouth section). 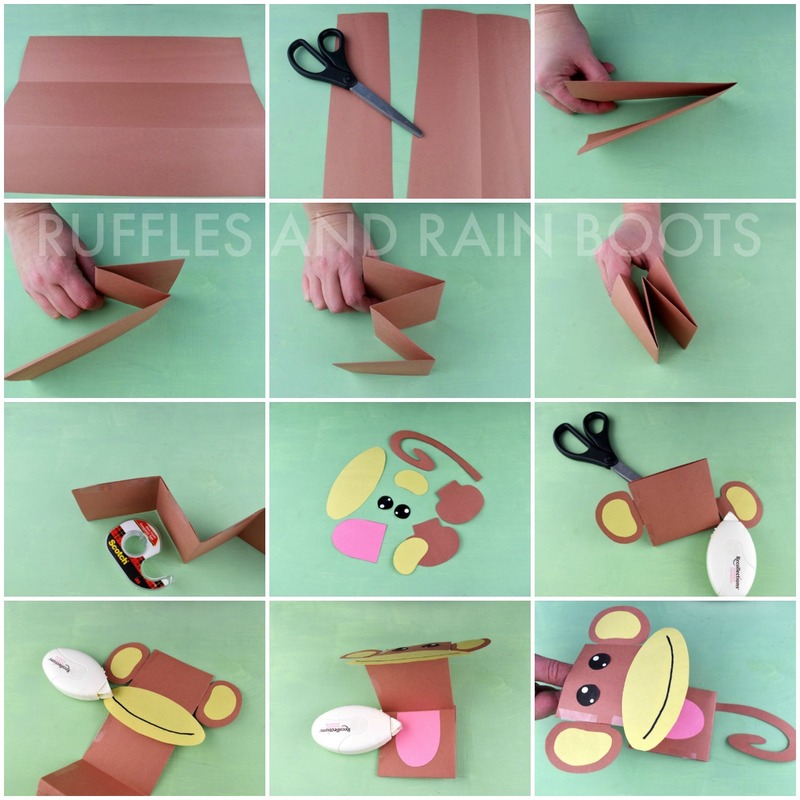 These monkey paper puppets are so easy to come together, you’ll want to make TONS. Stay tuned for more animal paper puppets – we’ll be sharing the adorable tiger and an inquisitive elephant very soon. In fact, sign up for our once-weekly newsletter to stay informed and get the newest puppet templates when we publish. 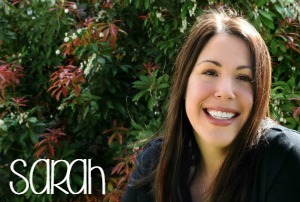 Or save this to Facebook or Pinterest!